There are many tips that you can do to grow successful a zucchini squash plant. The zucchini plant seems to be one of those vegetables that are near and dear to many gardeners. In this video, I give you a huge thanks for hitting 50 subscribers. 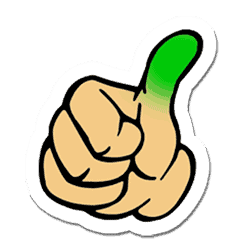 I also love the garden community and wanted to give a HUGE shout out to the following channels for support & inspiration. Lastly, I give you a tour of my vegetable garden that is full of tomatoes, peppers, melons, watermelons, sunflowers, cucumbers, squash, corn, herbs. Thanks for all your support! 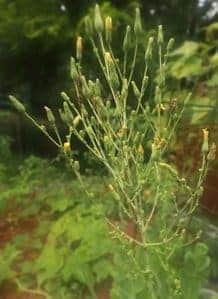 You can find instructions on ow to build a worm bin here. In this video Jeremy Starke from Green Thumb Gardener shows a worm bin compost used for vermicomposting. In this video Jeremy Starke from Green Thumb Gardener shows you tips on how to prune your squash zucchini plants to help prevent powdery mildew. This is part of a series on how to grow zucchini squash and how to control powdery mildew. 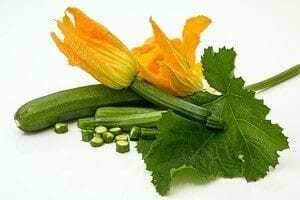 Pruning your zucchini squash plant will help with airflow around the zucchini plant and is an effective diy powdery mildew treatment for optimal production. These tips are just one of the keys on how to stop powdery mildew.